Body-First. Shift Beyond Thinking Into Full Sensory Flow. Live body-first. Shift beyond just thinking about life into the full sensory flow of life. Do you ever feel like a brain on a stick, drowning in mental chatter and disconnected from your body? Learn how to get out of your mind and live body-first and in flow where you experience less thinking more being. 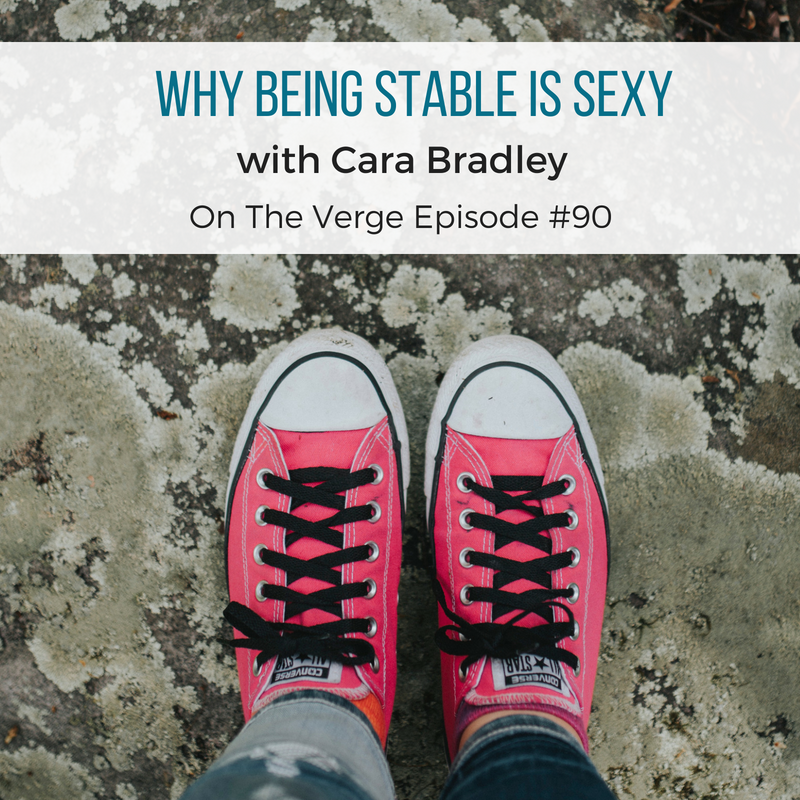 More specifically, Cara talks about living from your “body first.” Specifically, living from body-first is way of not get caught up in your busy mind but to instead connect with your senses and sensations. In doing so you discover how to think, speak and act from your body and senses instead of over-thinking or reacting impulsively from mental chaos or confusion. Simply put, living body-first expands your awareness beyond just thinking about life into a full sensory experience of life. 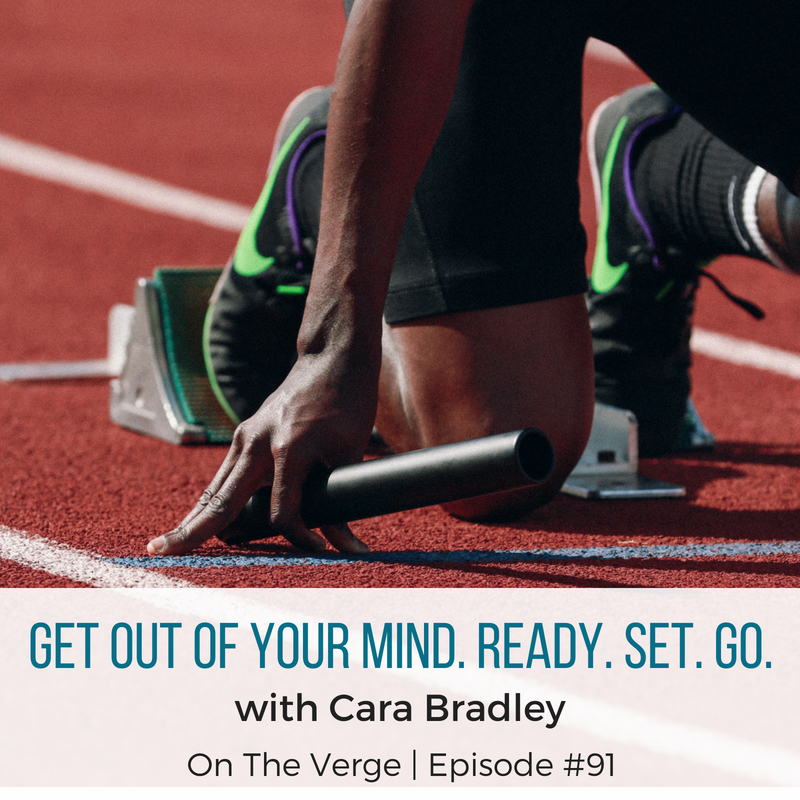 Furthermore, Cara does her best to answer the “million dollar question,” how do you actually get out of your mind? She offers three reminders, or mini-wins, quick strategies to connect with your body and in doing so, you return to flow. Go – Stand up, take a walk, or stretch your spine. Reminder: Move it. Remember, don’t be a brain on a stick. Get out of your mind and into flow by living from body-first. It’s simple. Live in flow. It’s at the tip of your nose. Ready. Set. Go!